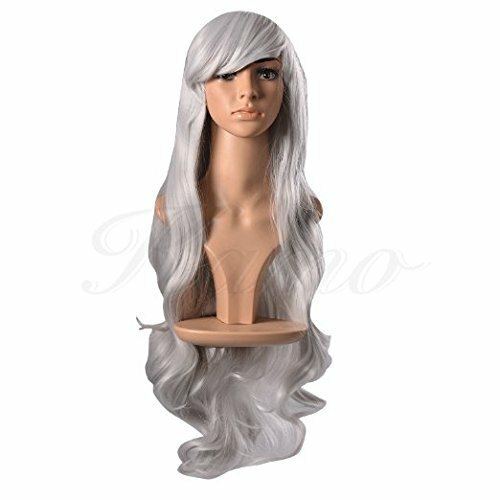 LOEL wig is made from excellent synthetic fiber, which is heat resistant. It can be curled or straightened by Electronic Hair stick under 120 degrees Celsius. It works really well and will keep the new style.Generally, The suitable temperature is around 70-90 degrees Celsius. In additional, please pay attention to High temperature when you curl or straighten hair because it will do harm for hair. Providing natural and gorgeous wigs is what we kamo seeks to. 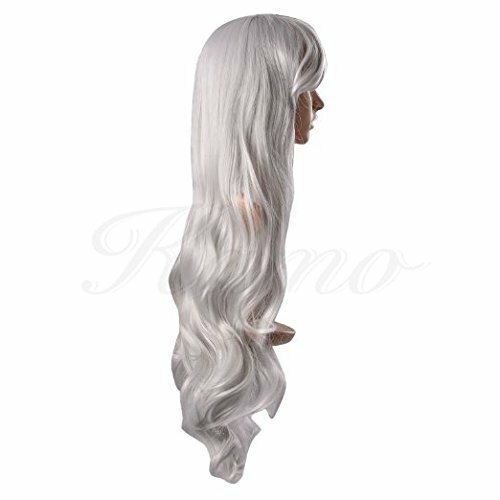 Full and thickness make it can pass as real hair. As to the cap size, there are hooks for you to adjust the fit and fix it in place. It is very easy to wear. Our wig product is not available for dyeing. Because there is no Hair squama to keep The Color for a Long Time and Hair cream rinses can't be washed inside The wig Cap.